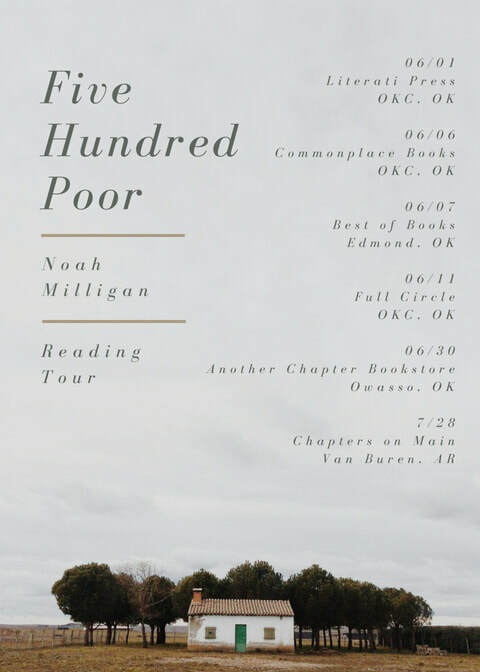 Learn more about Noah Milligan's upcoming readings and events here. Noah Milligan will read at the Chikaskia Literary Festival at Northern Oklahoma College, located at 1220 E. Grand, Tonkawa, OK 74653. The event will be October 12th from noon to 6:00 pm and October 13th from 9:00 am until noon. Noah Milligan will be signing books at Barnes & Noble located at 13800 N. May Ave., Oklahoma City, OK 73134. The event will take place May 6th, 2017 between 11:00 am and 2:00 pm. Come on out, buy a book, and meet the author. 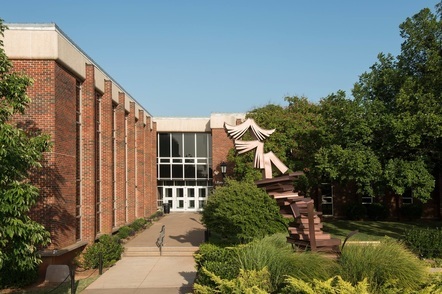 Noah Milligan will read from his novel, An Elegant Theory​, at the University of Central Oklahoma's Pegasus Theater and answer questions from the audience. Located at 100 N. University Dr., Edmond, OK, the event will take place between 7:30 and 9:30 pm. Oklahoma's largest independent bookstore, Full Circle, will be hosting Noah Milligan on January 21, 2017 at 3:05 pm, for their New Ink Book Signing. ​​​Located at 50 Penn Place, 1700 NW Expressway, Oklahoma City, OK 73118. Come buy a book and meet the author. Come join us November 5th from 6:00 - 9:00 PM at Coop Ale Works to celebrate the launch of An Elegant Theory​. There will be a (short) reading, books for sale, 16 beers on tap, yard games, and Coop swag for the taking. Since it's at a brewery, it's 21+. Besides, kids probably wouldn't like the book anyway. ​Students are able to post a new short story, engage in constructive critique with other students, and polish their projects to get them ready for publication. This class is designed for emerging writers crafting their very first short stories, more experienced writers honing their craft, and anyone who has ever had a story to share. To book Noah Milligan, please visit the Contact page and provide your name, contact information, and the description of the event.